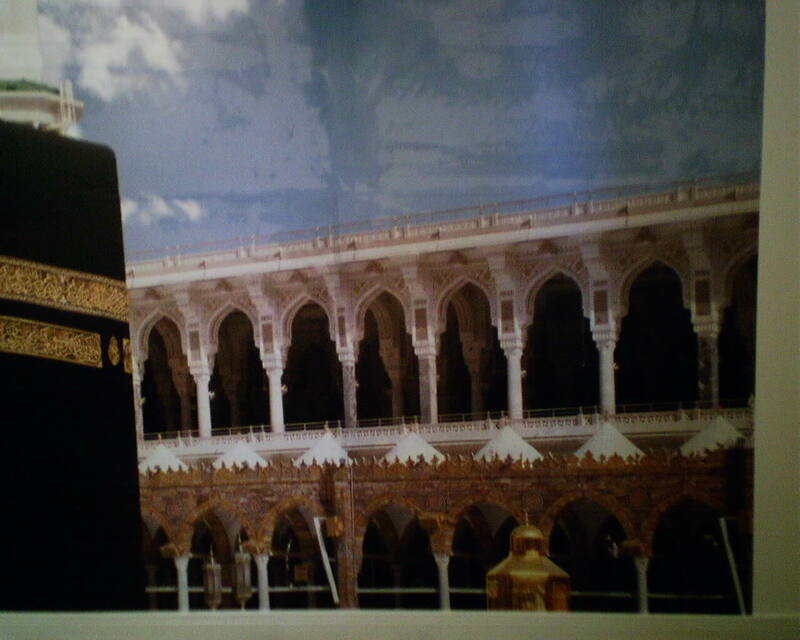 Most classic photo wall murals come in eight panels, rather than rolls or strips. They go on the wall four across the top, with another row of four below them. Although they are numbered on the back, I like to lay them out on the floor, to be sure I have the right sequence. Here you can see the first three panels in place on the wall. I started with Panel 3, at the top center of the wall, butted against a plumb line. Panel 4 went directly below it, also butted against the plumb line. These murals are meant to be overlapped a little at the seams, rather than butted, as most wallpapers are. 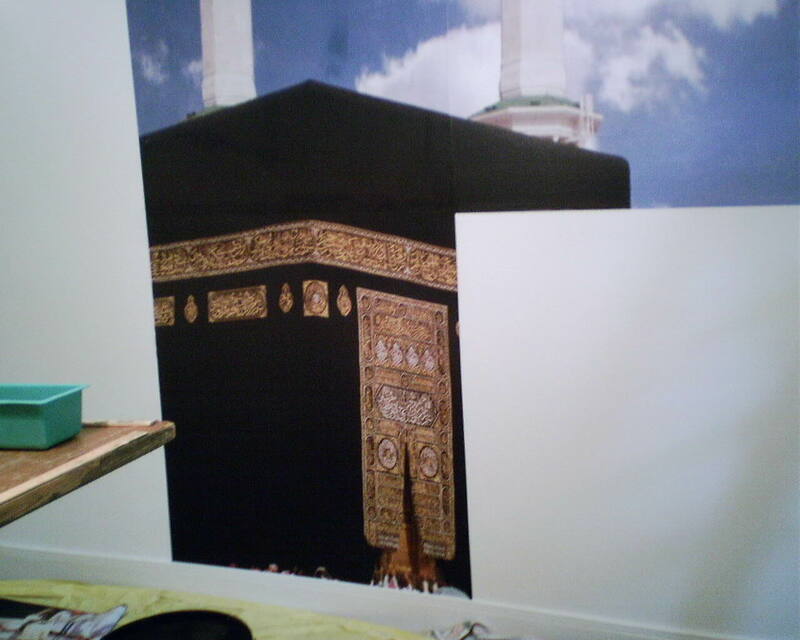 And don’t worry about the blotchy background – it will disappear as the mural dries. Panels 5 and 6 were hung next, to the right of the first two panels. Then Panels 7 and 8 were hung next to them, and finally I moved to the left and installed Panels 1 and 2. See why it’s a good idea to lay them out on the floor first?! The second photo shows the finished mural. Before. 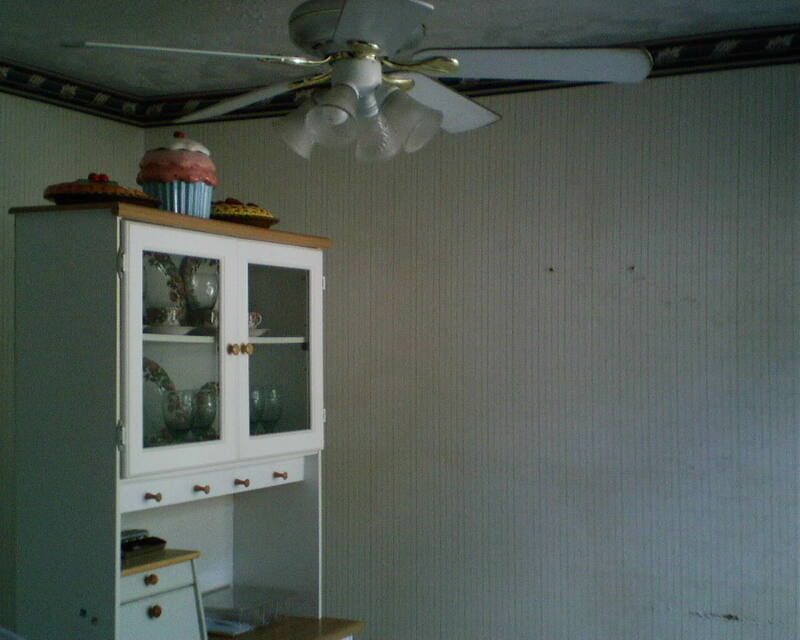 This is a typical kitchen in a typical ’70’s ranch style home, with a typical, plain, uninspired narrow stripe wallpaper, with a dark border around the top. Gee, when was the last time I hung a border? About 1975?? The room has a bland feeling and a sense of a vast openness, like a void. After. This is not what I’d call a typical kitchen paper. The fleur-de-lis pattern really added class to this space. The room is now warm and inviting, and there’s a sense of structure to the space. Note also that the darker color shows off the white furniture and woodwork better, too. 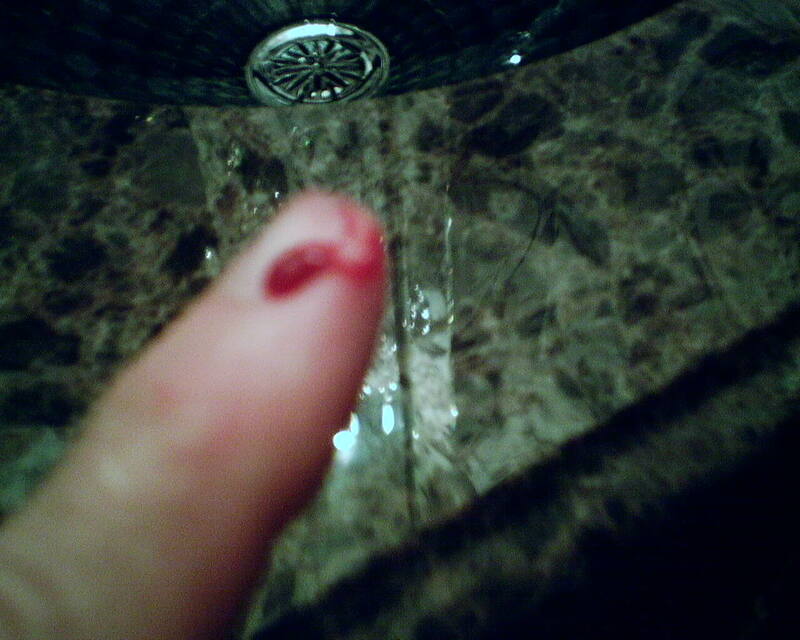 Recently, I posted a photo of my finger after a run-in with a razor blade. Here’s another danger you won’t even think about … until you’re running your hand or a tool along the ceiling line, and bang your knuckles on the thick, hard, shark’s tooth-sharp texture on the ceiling! “Balance a bold pattern with solid-color somethings … a sofa, beddings, curtains. If you plan to hang art, a wider neutral mat or backdrop is a must. In this bedroom, there is solid white bedding and a huge solid white upholstered headboard, to stand out against the crazy floral. The July 2013 issue of Better Homes & Gardens has an article showcasing the Delaware home of the people who own York Wallcoverings, Brenda & Carl Vizzi. It’s on a beach. And yes, there is paper everywhere. The downstairs is all beachy looking in soft tan grasscloth, and upstairs there’s a green trellis in the hall (I’ve done that one before, in black), ABC’s in the kids’ room, a wild floral in the bedroom, and goldfish paper framed as a piece of art. York is one of my favorite papers to work with. 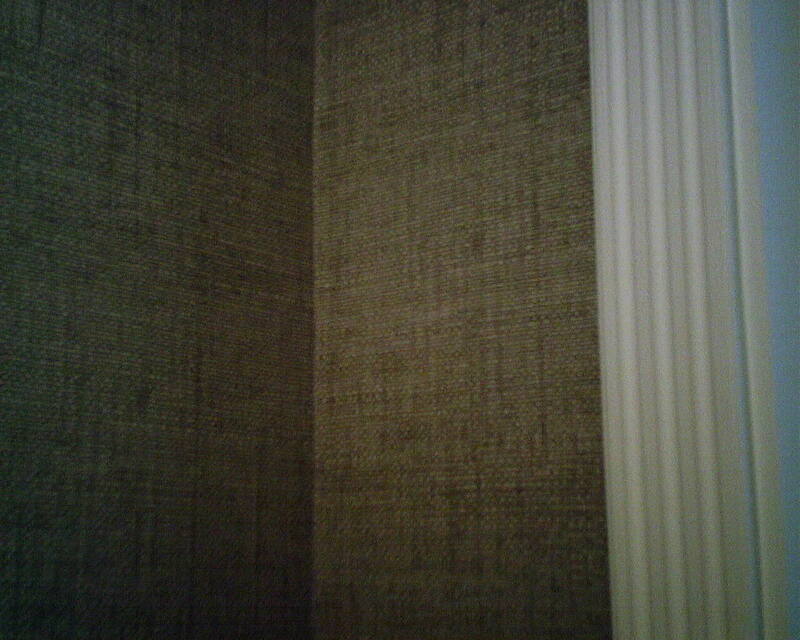 If you look closely, you can see small “dings” in the edges of this heavy vinyl faux grasscloth with a woven fabric backing. Look at the points of the scissors and pencil. These dings were caused during shipping. They look slight, but, with this particular material, it’s unlikely they will pull flat against the wall as the paste dries. So a little bitty “blip” will show along the seams. So I am trimming a little off the edge of the paper, to create a new edge that is free of “dings.” This paper has not pattern match, so the lost inch along the edge will not be noticeable. If you’re gonna hang wallpaper, and work with scissors and razor blades, sometimes these things just happen. The main issue here is keeping blood off the wallpaper, because it will stain. All this week, I’ve hung soft neutral-toned textured wallpapers. 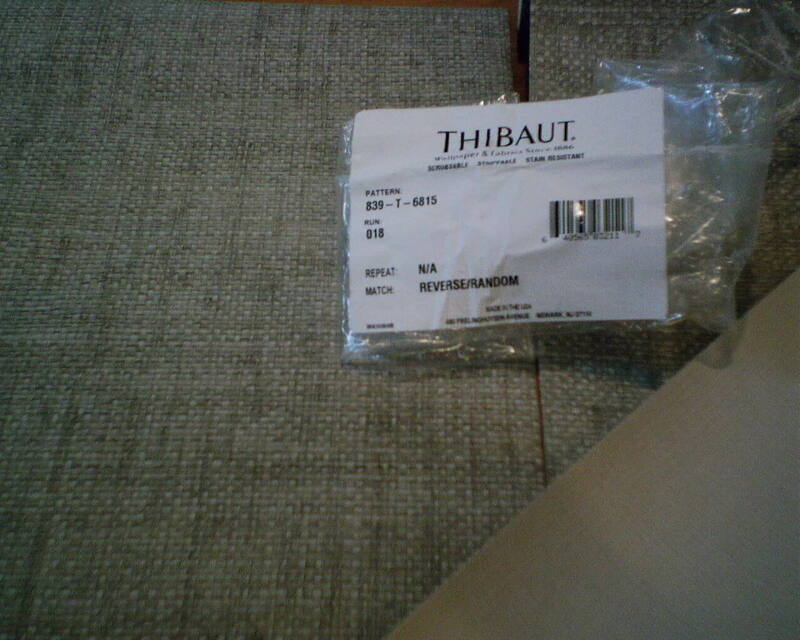 Here is another fake grasscloth, this time by Thibaut (pattern #839-T-6815). 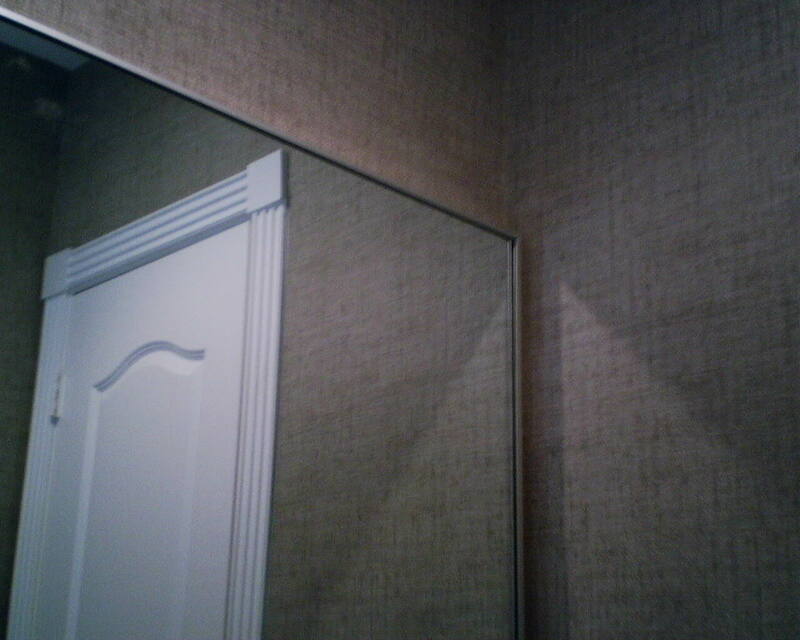 This client was excited about putting grasscloth in her powder room, because she loves the look and the texture. But, seeing a sink right against the wallpaper, and messy young children in the house, I advised against real grasscloth. She took my advice, went to see Dorota at Southwestern Paint / Benjamin Moore on Bissonnet at Wakeforest, and found this winner. It’s another thick, heavy, textured paper. 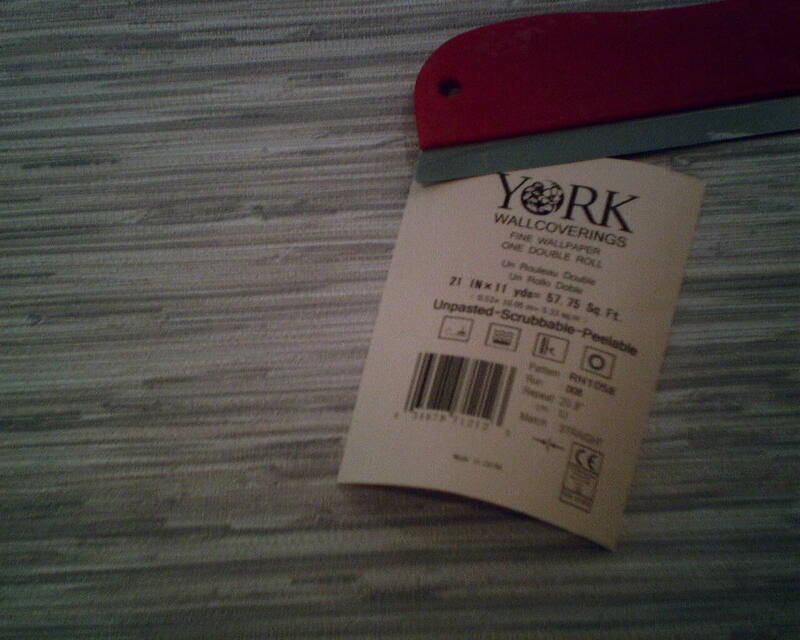 But, unlike yesterday’s paper-backed vinyl, this one has a woven fabric backing, much like canvas. (See second photo, bottom right corner.) This woven fabric backing helped prevent the slight curl at the seam edges that I blogged about yesterday. 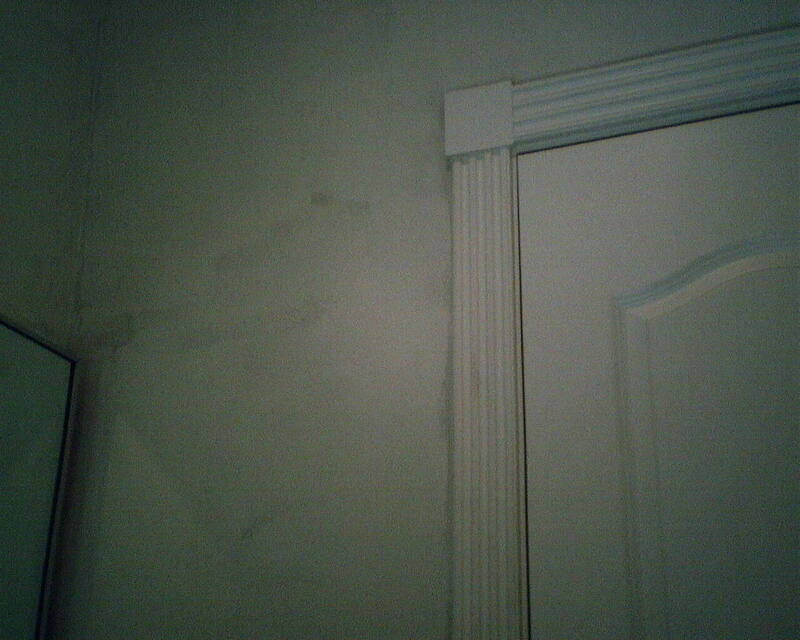 The first photo shows the primed wall, before wallpaper installation. 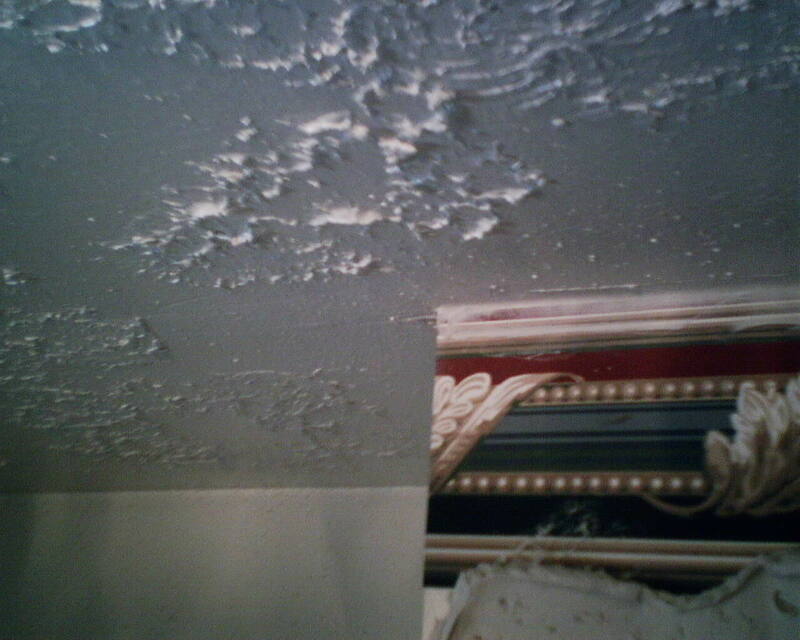 The others show how the room looked once it was finished. On the close-up, note how realistic the pattern and color are, and the texture that you can feel. The room turned out great, and has a tailored yet serene feel. And best of all, this paper will hold up to water splashes, kids’ dirty hand prints, little boys’ poor aim, and is quite scrubbable, too. 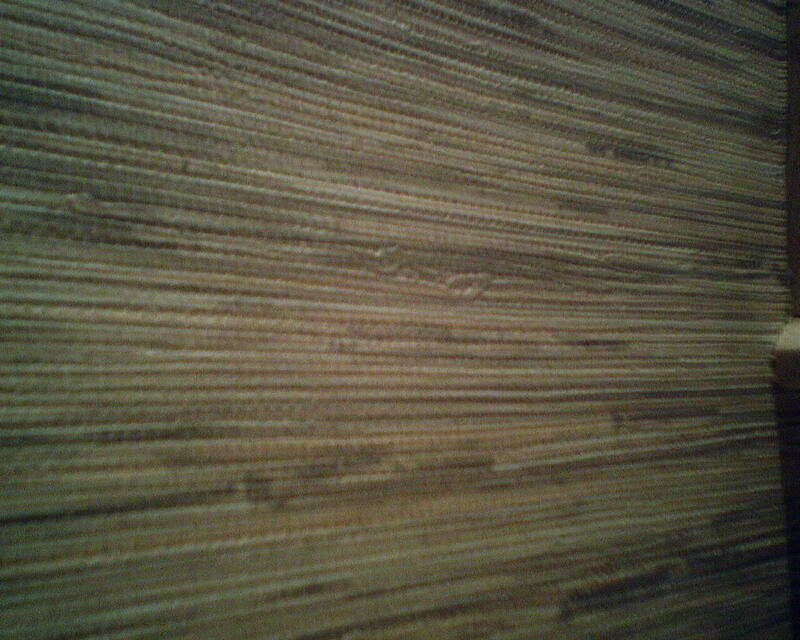 People love the look of grasscloth these days. But it’s not a good choice in wet areas, like bathrooms or kitchens, because if it gets splashed with water, it will stain. 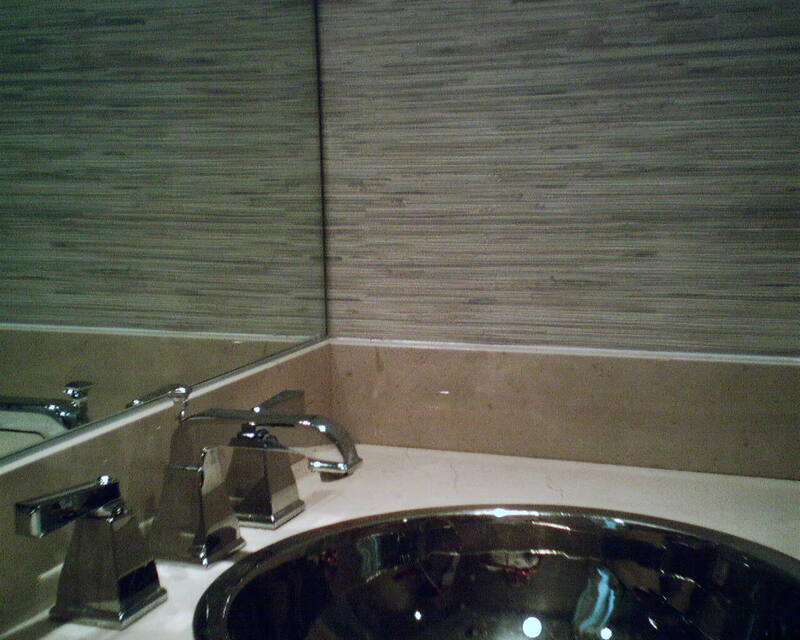 York Wallcovering’s Modern Rustic line has solved that problem, with a heavy, textured, scrubbable, water-resistant vinyl material that looks so much like grasscloth that it would fool just about anybody. I do wish the seams had looked a little better, though. (Third photo – click to enlarge.) 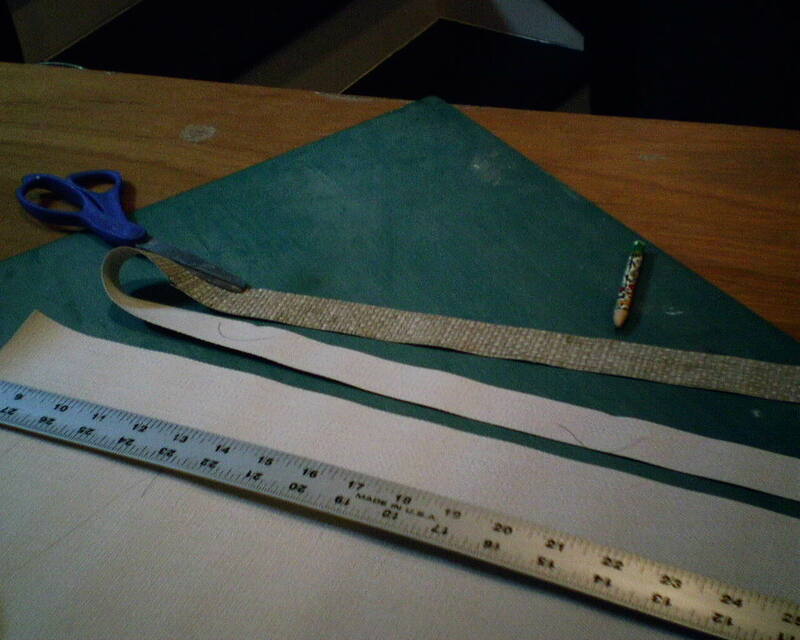 This is a thick material, and so the joins show more than with a thin paper. I also noticed a bit of curling at the edges, from the paper backing expanding and stretching. Hopefully this will disappear once the paste is fully dry, and the paper will pull tightly against the wall. In fact, in the sample book, you can see this curling effect, on the sides of the paper sample (not the top and bottom). 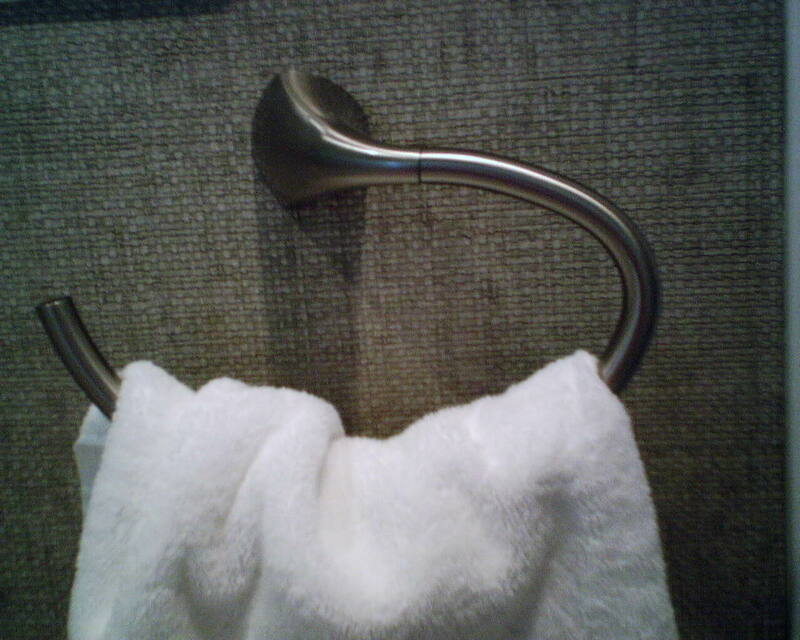 If it curls in the book when it’s dry, you can bet there will still be some curl when it’s pasted and up on the wall. 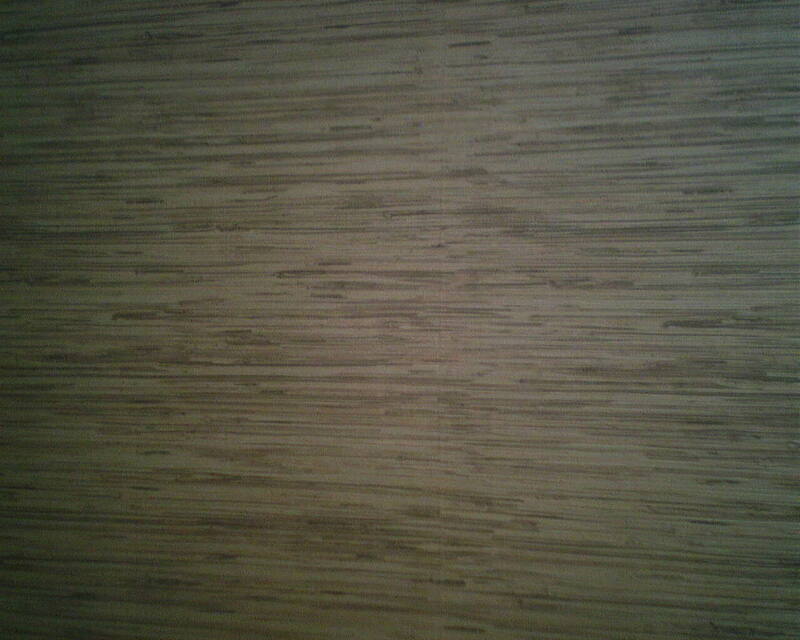 Still, this looks MUCH better than seams on real grasscloth, which are quite noticeable. This went in the bathroom of a young family. The original paper was an off-white linen – not at all suited for a tub full of splashing little kids! Besides standing up to bath time, this paper added a whole lot more character and warmth to the bathroom. 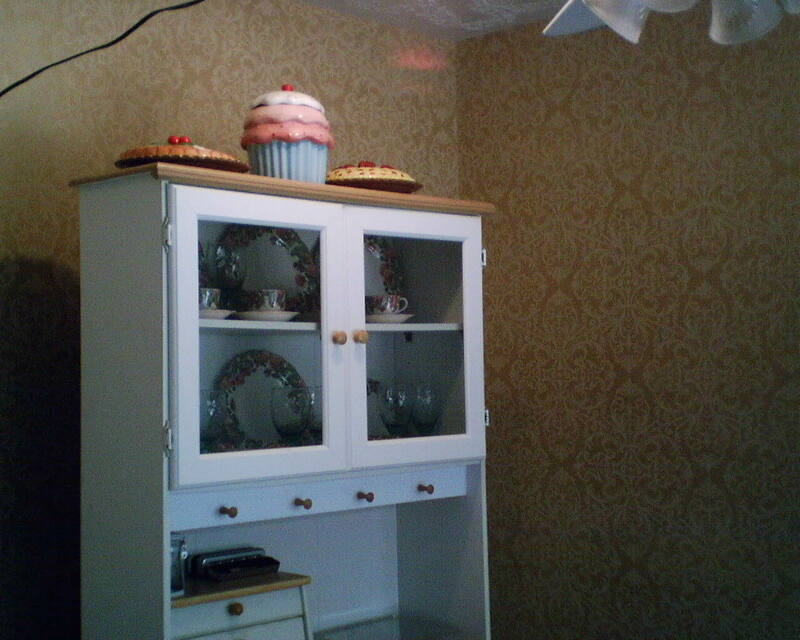 You are currently browsing the Wallpaperlady's Blog blog archives for June, 2013.